Itchy Toes? What Can It Mean? Have you ever been laying in bed and your feet started itching? Is there a worse feeling than trying to nod off to sleep but the areas between your toes are itching and burning? 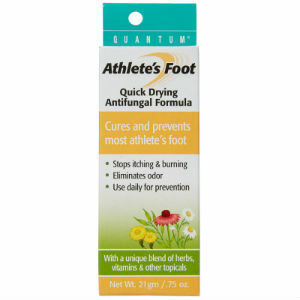 If you regularly suffer from itchy and dry skin, this could be sign of a fungal infection also known as athlete’s foot. If you don’t treat the infection right away, it will spread to other parts of your body, including your toenails. Once this happens, the infection just gets tougher to treat. A careful examination of you toes might clue you in on what is causing the itchiness. 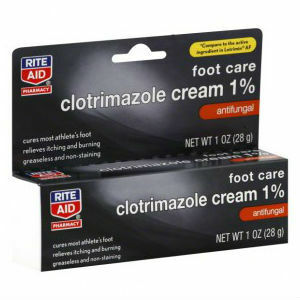 Athlete’s foot (also know as Tinea Pedis) and ringworm are fungal infections that will make the skin flaky and red. Scabies will look like a bumpy red rash. Scabies is actually mites that have taken up residence under your skin. No matter what you see, you’ll want to call your physician for a proper diagnosis and to ensure you get the right treatment. Why do these nasty diseases strike your feet? The answer is that our feet are a great place for fungi to live. There is food and an environment that is perfect for it to grow and thrive. The spaces between our toes are sometimes damp and warm. Fungi live off nutrients like keratin, that are found in our skin cells. While you will most often find ringworm or athlete’s foot between your toes, dermatophytes, or scabies, can also cause skin to become itchy and dry. As mentioned above, fungi love areas that are warm and damp. They are especially drawn to pools or communal shower floors. Infections are passed among people indirectly when they walk barefoot in locker rooms or public showers. Sharing a towel with someone else is also a bad idea, as it is another way that fungus spreads. Scabies is generally found in locations where there are lots of people close together, like classrooms or day care centers. Those nasty mites can jump from person to person through towels, clothing, or sheets. 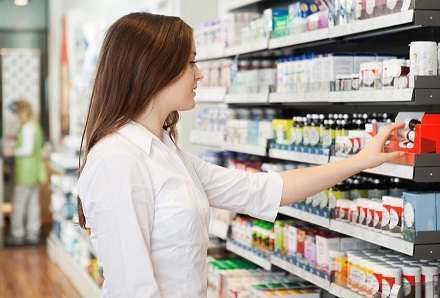 Often, fungal infections are easy to treat with lotions and creams you can buy over-the-counter. Since athlete’s foot can make your skin crack, it is possible for the infection to enter your bloodstream. At this point, you have a bacterial infection to deal with. To treat this, you will need to see your doctor to get a prescription for antibiotics. This is why it is so important to start treatment right away. 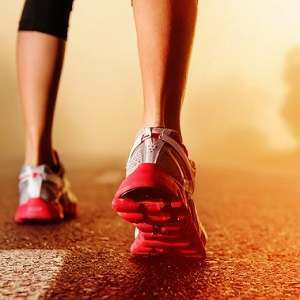 Not only can you spread your infection to other people, athlete’s foot and other infections spread easily to other parts of your own body, like nearby toenails and other toes. With scabies, even after the infection has been treated, you may feel discomfort or itching for weeks after. 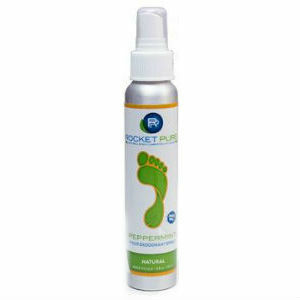 Luckily, there are many ways to prevent scabies and athlete’s foot. The easiest thing to do is to make sure that you dry your feet completely after getting them wet. It seems obvious, but make sure that you change your socks every day and buy socks made out of wool or cotton, because these are more breathable materials and will keep your feet cool and dry. Regarding scabies, make sure you do not share bedding, towels, or brushes with people who are infected.